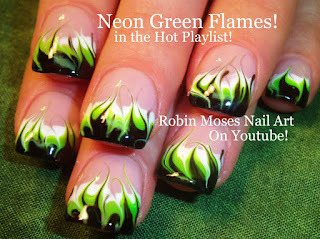 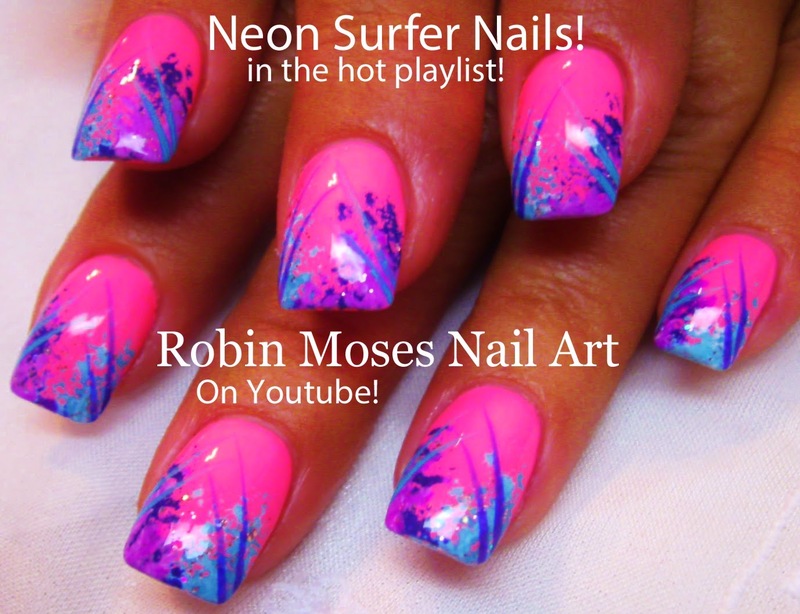 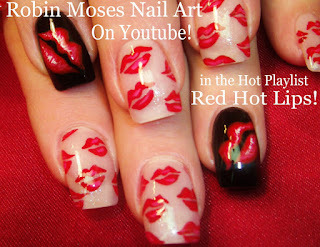 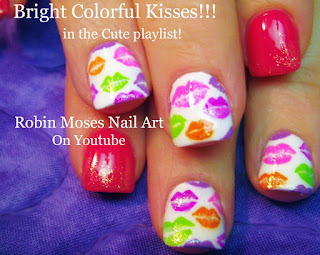 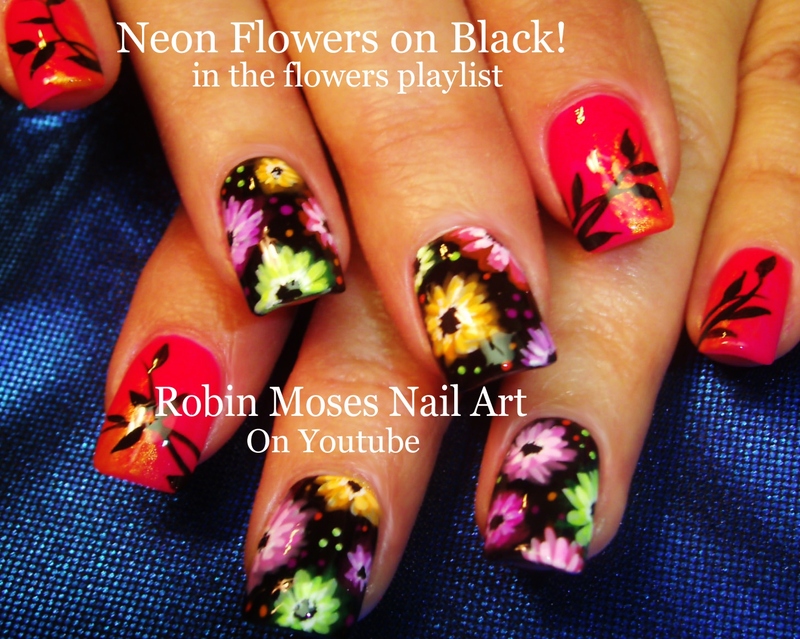 Nail Art by Robin Moses: Neon Striped Nail Art Design Tutorial up!! Beat the heat with Cool Neon Stripes! 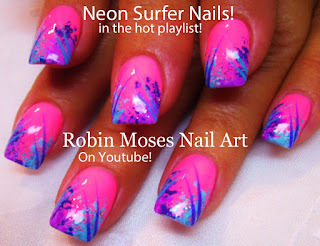 Neon Striped Nail Art Design Tutorial up!! 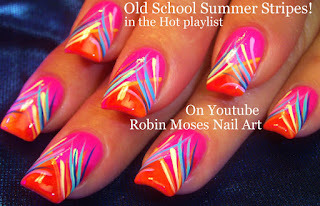 Beat the heat with Cool Neon Stripes!